Be honest now, does it ever feel like having an author platform is an unobtainable goal? I mean, all the experts say any indie author seeking self publishing success needs a platform, but for some reason the concept just isn’t clicking for you. You desperately want to grow a tribe of loyal fans that everyone keeps telling you is the key to prosperity, but how are you supposed to reach that golden goal of 1,000 true fans? I know how you feel. It doesn’t matter what industry you’re in, growing a tribe or platform takes hard work. But there are three simple principles that will demystify the process. Keep these in mind and you’ll be notching up fan numbers in no time. First up, are you clear on what platform is? It’s not about having an account on every social media network going, and it’s not about burning yourself out writing endless blog posts that no one ever reads. Being on Twitter and Facebook for hours a day may help grow your platform, but probably not in the most effective way. If you’re just busy being busy, rather than busy growing your platform, you’re going to be wasting a lot of valuable time. Time that could be better spent writing another book! 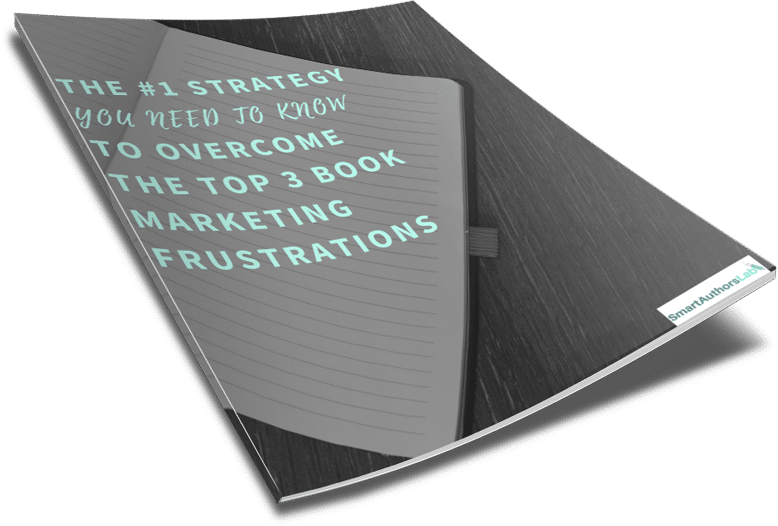 You’ll know that you’re busy being busy if your social accounts aren’t growing, visitor numbers to your blog or sign ups to your email aren’t improving and, crucially, you’re not selling any more books. Platform is your connection to your readers, or at least a community of people who are interested in what you have to say. Having a platform means that when you post a blog, people are keen to read and share it. It means if you email your list, they open and read your emails. It means you have authentic conversations with people on social media. 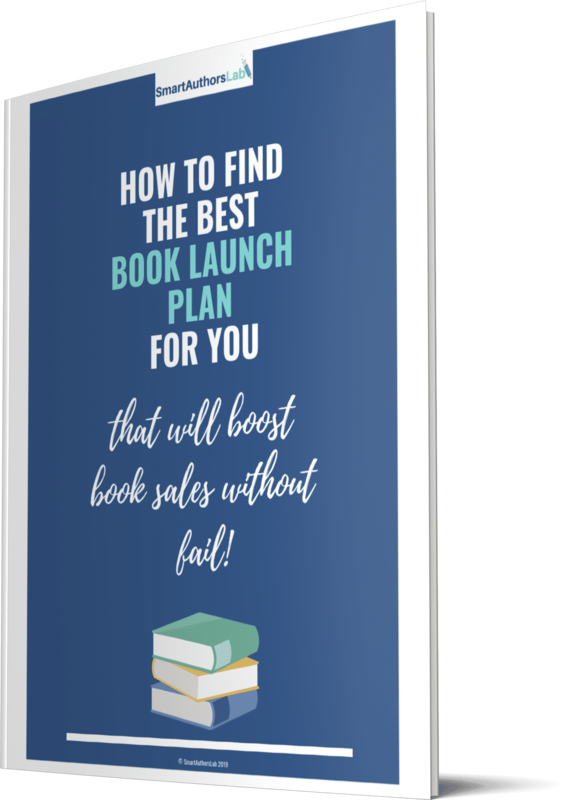 Having a platform means that when you have a new book out, your audience is interested to learn more, to buy your book and tell their friends about it. It means if you ask your audience/tribe/community, whatever you want to call them, to review your work, many of them will. Most authors make either one of the following mistakes with platform. They try to be everywhere and do everything, but are just busy being busy. These authors don’t understand what platform is really all about. If you are making a consistent effort to grow your platform, rather than ignoring it and hoping it will grow all by itself (believe me, it won’t! ), the reason why your platform building efforts are falling flat is most likely because you’re not being authentic. Answer truthfully, do you share content because you think your audience will love it, or because you hope the person whose content you’re sharing will retweet you or share something of yours in return? Are most of your Twitter friends other authors, rather than potential readers? Do you only share updates about you, your books or your current offers? Do you know who you are trying to attract with your blog and social postings? The truth is, if you don’t know who you’re trying to attract, you won’t know what to post, which will lead to a haphazard strategy that won’t click with anyone. And if everything you post is with the hope of getting something in return, people will see through it and be turned off. You need to be the real you and share posts of genuine value - your own and other people’s. Engage with your audience; if someone asks a question, answer it. If someone leaves a positive comment, thank them. Ask questions and encourage discussion. To help you be authentic and engaging, which can sound a little vague, concentrate instead on the ‘know, like and trust’ factor. It really is as simple as it sounds. First you want to let people get to know you, as they get to know you they will come to like you, and finally they will trust you. Think about it, we only like people we know and only trust people we like. And, importantly, we only buy from people we trust. If you want readers to buy your books, first they need to get to know, like and trust you. Of course this isn’t always the case. I’ve bought plenty of books where I’ve never even heard of the author. But I trusted the person who recommended the book to me, or I trusted Amazon’s suggestion. Sometimes a cover and book blurb is enough to convince me to trust my own instincts. The know, like and trust factor still comes into play, but not necessarily with the author. But when we’re talking about growing your author platform, the aim must always be know, like and trust. When you’re first starting out be prepared to put in a lot of groundwork without asking for anything back. The golden rule for this stage is to share, share, share. Share other people’s blogs, tweets and Facebook posts and comment on their content too. 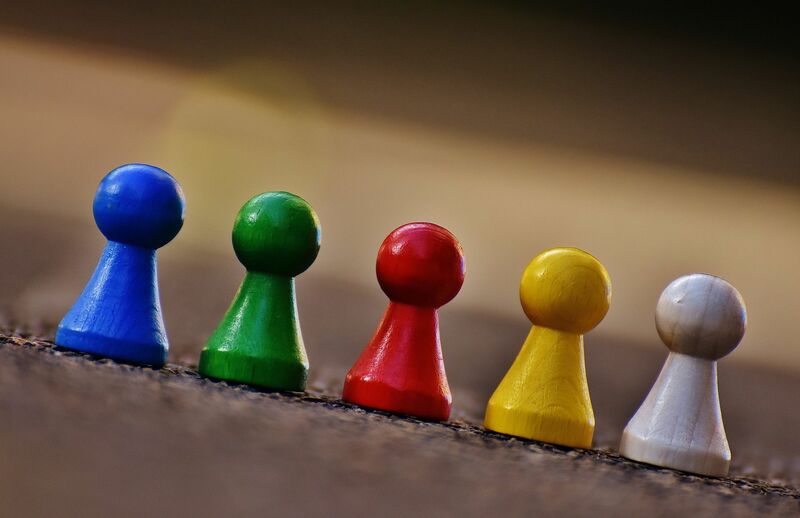 Connect with the big players in your space and offer to guest post for them, in return for a link to your website. Offer something high quality and valuable as a freebie to attract email sign ups. The most important thing to do here is know exactly who you want to attract into your tribe - your ideal readers - then share the content they would love. This is where authenticity comes in! I’m sure I don’t need to remind you to do this, but be nice to everyone and be genuine. Continue to give without expecting anything in return. Don’t be afraid to have conversations with people, both big players (they’re real people too!) and potential readers. Everyone deserves the same time and respect, especially if they are giving you theirs. Share your real name and author headshot, don’t hide behind a book cover. Let people get to know the real you. Always share more of other people’s content than your own. This is actually easier than you might think, just behave in a way that you would like and expect others to behave. For example, keep your promises. Post blog posts when you say you will. Email only as often as you said you would. Don’t take on too much all at once, or you’ll only let people down if you can’t keep up. Give away your best stuff. There’s no point saving it, because if people sign up for something and it turns out to be mediocre, they are far less likely to buy from you. But once you set a standard, keep it up. Don’t use anyone else’s content as your own (you’d never do this in your books, so don’t do it online). Don’t bombard your audience with sales messages or offers - remember the 80/20 rule. This means you should be sharing 80% content of value, 20% asking for something. And remember that asking for something could mean comments, likes or shares, not just buy, buy, buy. Be real. If you get something wrong, don’t be afraid to admit it. Apologise and make it right if you can. 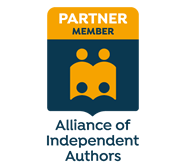 What about you, have you started growing your author platform? What tips can you share? Let me know in the comments if the principles of know, like and trust have worked for you.